While it may not be time to pull out that lighter jacket, it’s certainly time to check out a ton of new productions in Chicago! Whether you’re jonesing for a bounce-in-your-seat musical, a play that makes you think, or a parody that makes you cry from laughing, there’s plenty for you to chose from this March. Ready to get amped up? 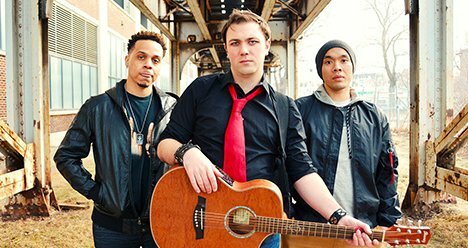 American Idiot is an energy-fueled rock opera that features your favorite songs from Green Day’s album of the same name. Ready to rock? Tap here to snag tickets. 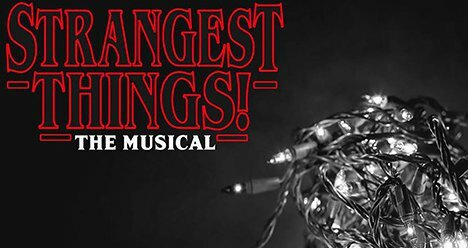 Lovingly ripped off from the hit Netflix series, Strangest Things the Musical takes us back to a time when the hair was huge, the music was loud, and parents were nowhere to be found. Ready for some parody fun? Tap here to get tickets. Get excited to see ShawChicago do what they do best! 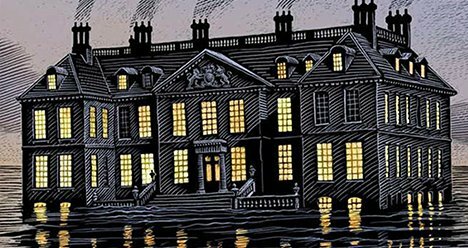 George Bernard Shaw’s Heartbreak House is a comedy about the deceptions and meaningless pursuits of England’s ruling class. Tap here for tickets. 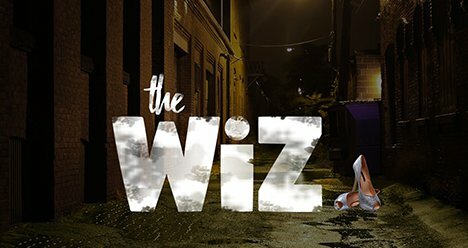 Winner of seven Tony awards including Best Musical, and nominated for four Academy Awards, The Wiz is coming to Chicago in a gritty new production that is sure to knock your socks off. The best part? You can enter the Lottery for a chance to win $12 tickets to Saturday night performances. Tap here to enter the Lottery. 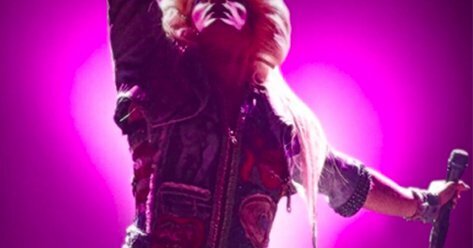 This genre-bending, fourth-wall-smashing musical sensation, with a pulsing score and electrifying performances, tells the story of one of the most unique characters to ever hit the stage. Don’t miss this smash hit at Broadway in Chicago. Tap here to snag tickets. 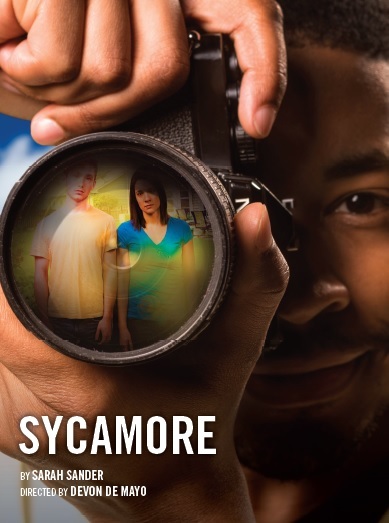 Set in a world where all the rules have changed, Sycamore is a poignant and frequently funny examination of sibling rivalry, sexual and gender identity, and the importance of neighbors. 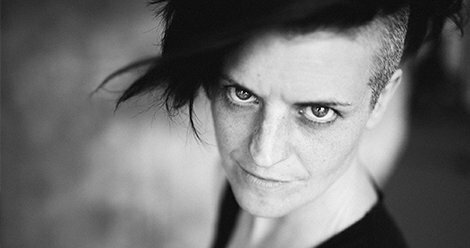 If you’re a new work junkie, this world premiere is not to be missed! Ready for some hard-hitting theater? Court Theatre is bringing award-winning and renowned playwright Tom Stoppard’s highly-anticipated new play, The Hard Problem, to Chicago. Get ready for another expertly executed play from Northlight Theatre. 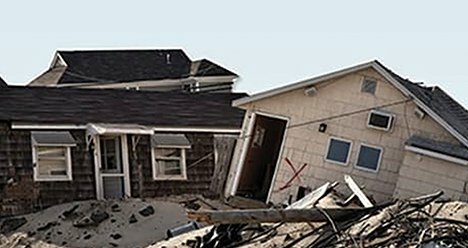 With fierce compassion and poignant humor, By The Water reminds us that the very powers that tear us apart can also bring us together. Tap here to get tickets. Are you as in love with ATC’s Artistic Director, Will Davis, as we are? Get ready to swoon because he’s back in action with this modern reimagining of Picnic. Part seance, part love letter to a ghost, this Picnic explores a life lived at the periphery of one’s own desire. 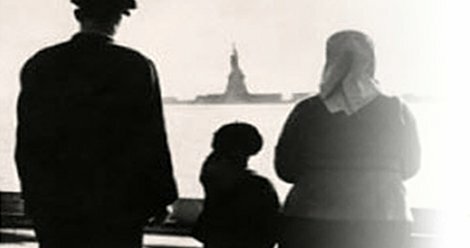 Griffin Theatre Company presents this world premiere which transcends time, space, and race to reflect our shared American experience. Tap here for tickets. What are you looking forward to seeing in Chicago this month? Let us know on Facebook or Twitter.